Coil voltage ratings from 1.5-1150 volts AC and DC and a variety of the construction varieties including: non-molded, molded, high temperature, potted coil and housing, diode rectified coil, third wire ground, and spade terminal coil. Waterproof molded coil Class F (155°C) rating. Coil completely molded in epoxy for maximum moisture resistance. Molded spade terminal coil and yokeepoxy molded coil with two 1/4” spade terminals for quick assembly and disconnect. Coil epoxy potted into housing offers maximum moisture and vibration resistance. Meets UL rain tight and rainproof housing requirements and NEMA-4 classifications. 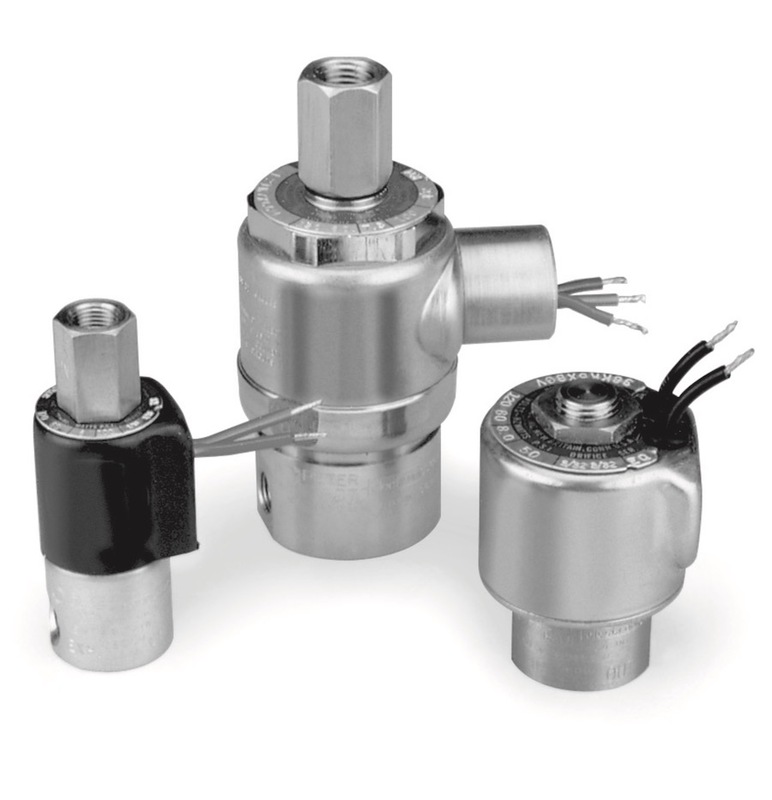 Most solenoid valves are powered by AC current, primarily because AC voltages are readily available. AC solenoid has faster pull-in time at a ratio as high as 3:1 compared to the DC power. AC or DC powered valves have a natural audible “click” at the beginning of each cycle and sometimes can emit a low but audible hum in operation. Valves destined for quiet environments cannot accept the possibility of a hum or a buzz. In an AC valve, anything that will prevent proper mating of the plunger pole faces, including dust and dirt, cause noisy operation and because of the in-rush current and fast cycling, can cause higher heat rise than would be experienced. All of these AC valves conditions have led us to provide many AC valves with diode rectified coils, allowing the valves to run on DC power for cooler and quieter operation in applications where these are required. We offer the most basic solenoid valve with a diode rectified coil to meet specified user criteria and their use has not cause a significant cost increase where DC operation is necessary. 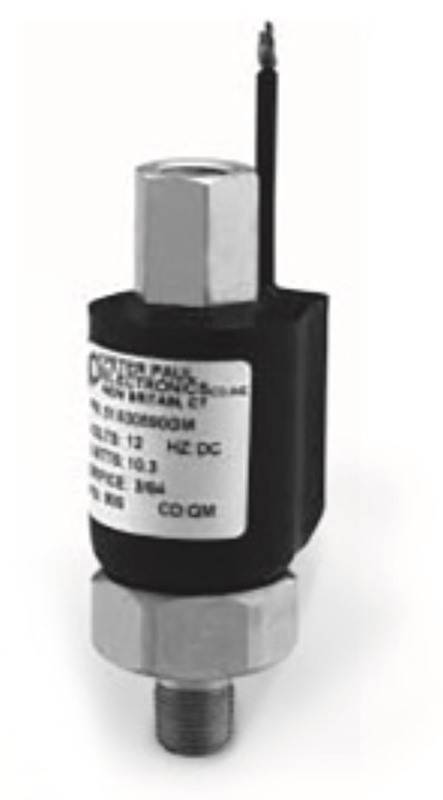 For applications which require it, a 4-diode full wave bridge is available. All internal parts are constructed of stainless steel and brass and corrosion resistant parts are used for exposed parts. The standard version operates on 12VDC but dual power lead versions can be used for mounting on nonconductive surfaces. Additional power options are also available. A full wave bridge is encapsulated into the coil assembly Series 15 solenoid valves. 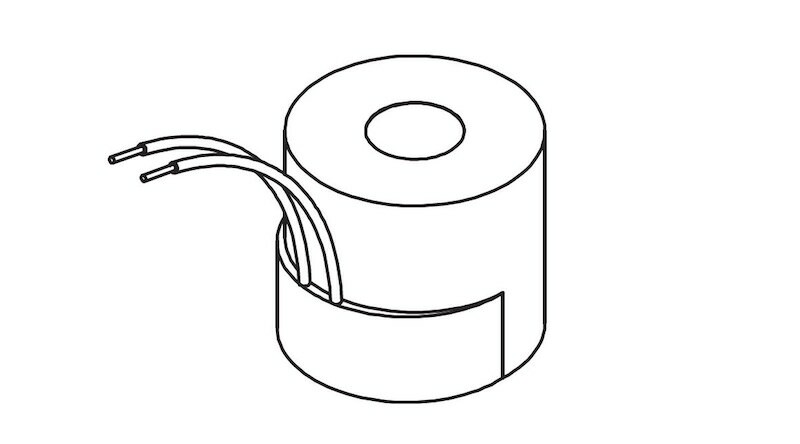 Each encapsulated coil contains a diode circuit that converts common 50/60Hz voltage to DC. Running the coil on DC eliminates the in rush current, thus limiting the excessive heat build-up encountered with frequently cycled valves. 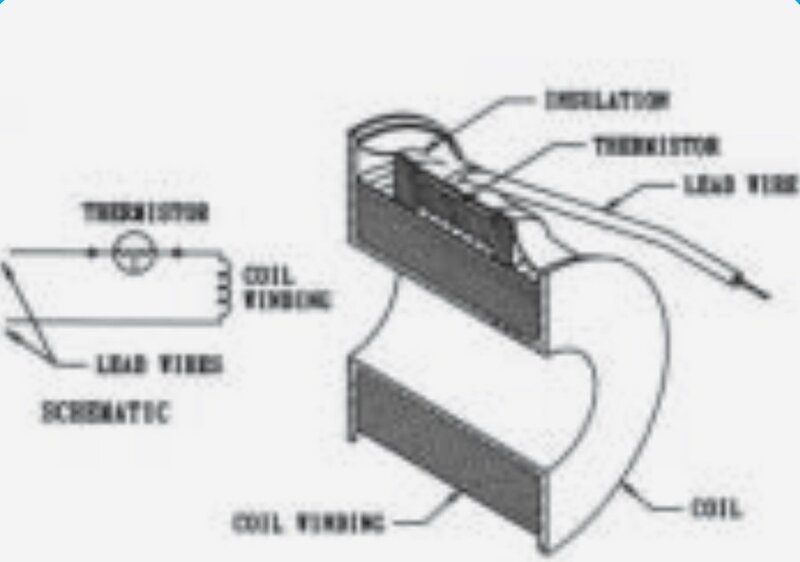 The DC coil voltage also allows the use of an elastomeric damper within the valve in itself. This damper reduces the audible click which occurs on actuation as well as increases the life of the valve. Solenoid valves can be configured with numerous coil options, voltages, orifice sizes, pressure ratings, elastomers, footprints, and more. There are a wide range of attachments and add-ons such as splice boxes, mounting brackets, manifolds, etc. to enhance the utility of the solenoid valve. 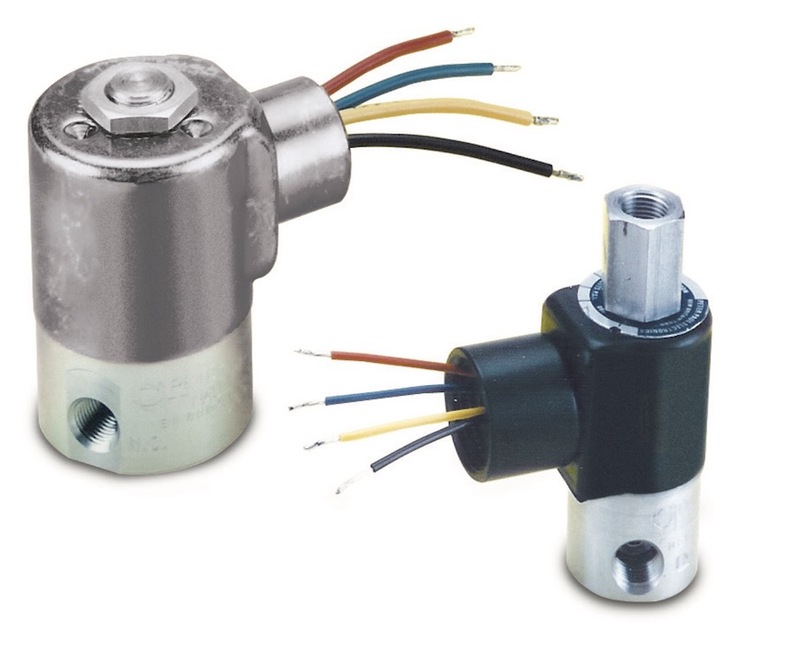 Solenoid valves are factory equipped with required pin connectors and specified leads and lead lengths to allow installation of the valves by maintenance personal without the need for an electrical engineer. 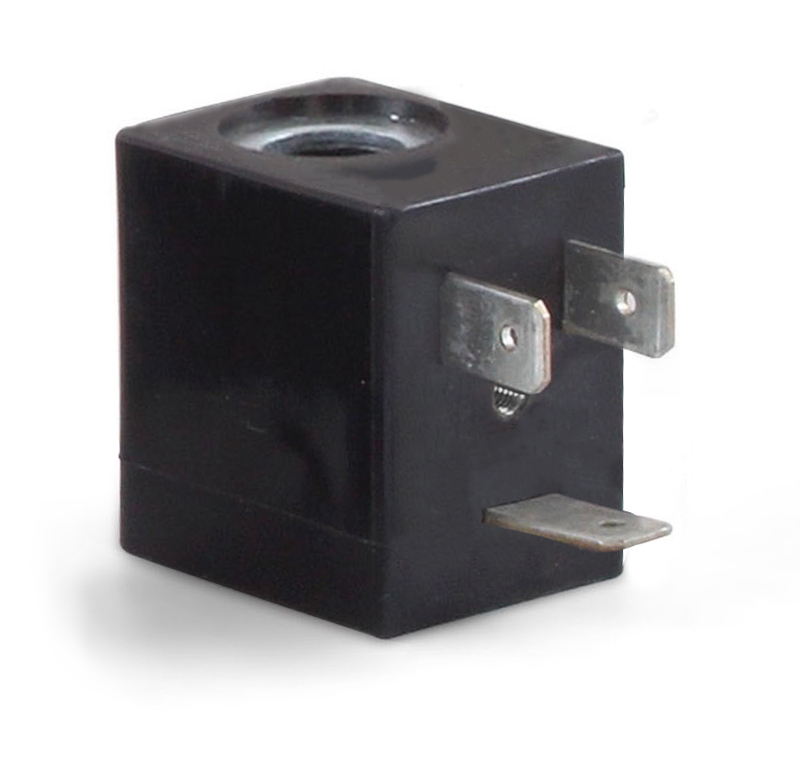 Electrical connectors include male or female pins and connectors, custom lead lengths, junction box connectors, and other simple fasteners which can be handled on the floor or in the field. 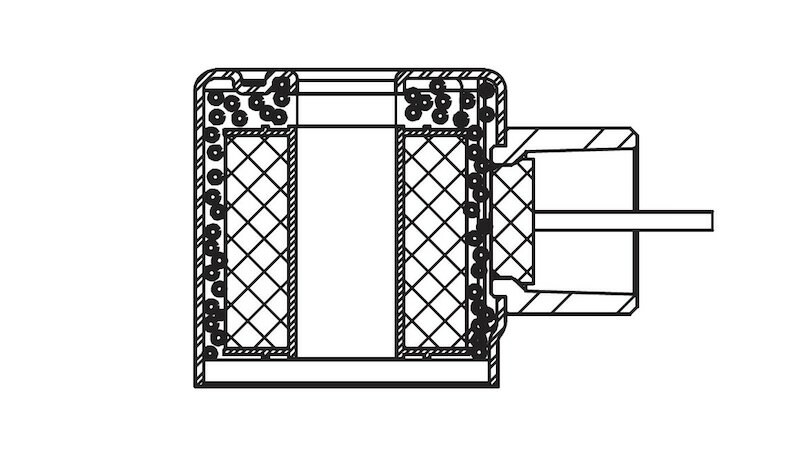 Typical electrical connectors include pin styles, receptacles, housing flag connectors, and two-or threepin flange connectors. 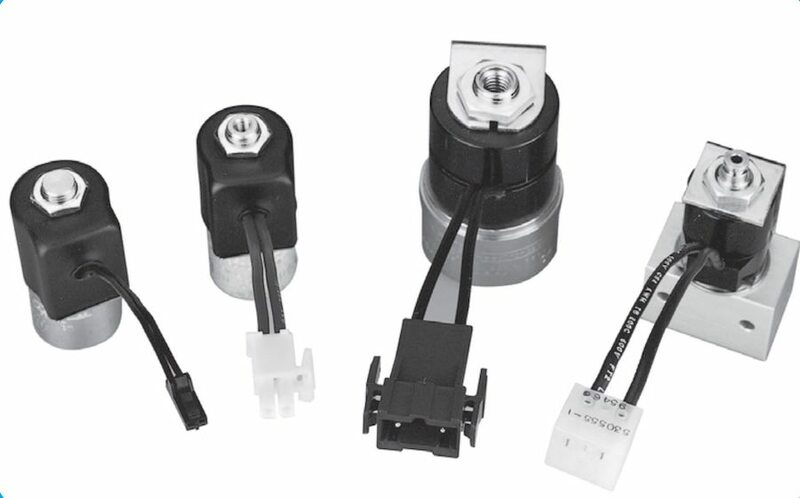 The Series 30 solenoid valves are for time delay coils with built-in thermistor employed on many oil burners. The thermistors circuit in the solenoid valve coil delays the pickup of the valve plunger from 2 to 6 seconds. This allows the solenoid to be certain of the process parameters before media flow commences. An example is the start-up sequence for an oil burner. 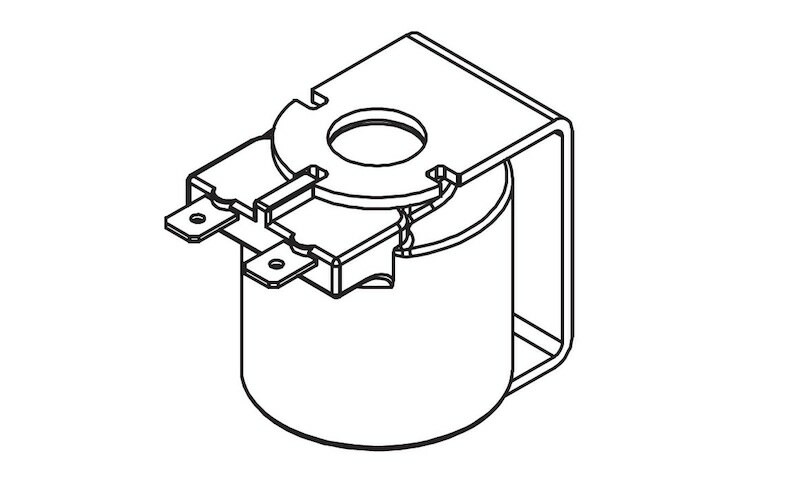 If there is no flame, oil flow may flood the burner, often requiring maintenance of an extended period of time before a re-start can be initiated. When the call activates the burner, the solenoid valves time delay function allows the pump and fan/motor to reach operating speed before starting fuel flow. For small AC applications, it has become common for the motor to be configured to operate at one of two voltage levels, 120/240 or 240/280 VAC-60Hz. 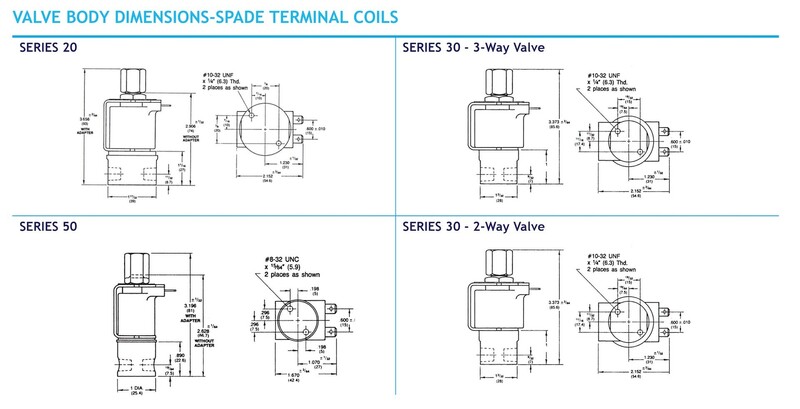 The Series 20, 50 and 80, 2 and 3-way solenoid valves can provide dual voltage coils to allow the solenoid valves to be wired for either of the applicable voltages, reducing the inventory and product installation/ assembly at the distributor, OEM, and end user locations. 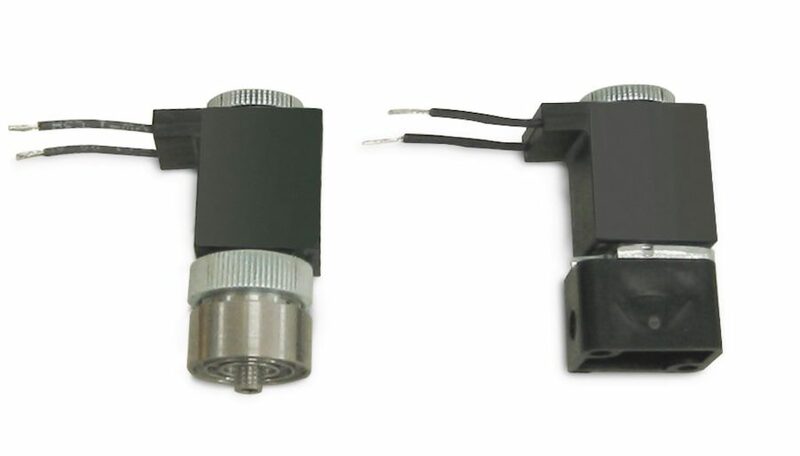 The dual voltage solenoid valves are identical to their single-voltage versions except for the additional coil windings and leads. These coils were specifically designed for small places. The Sub-Miniature coil mounts on our existing Series 58 Bodies, ie Stainless Steel Screw-In or 10-32 Ports and our standard plastic bodies, Manifold Mount or 10-32 Ports. These valves are ideal for micro electronic production equipment and medical or chemical analytical applications where space is limited. Consult factory for size, pressure ratings, orifice sizes and power requirements.